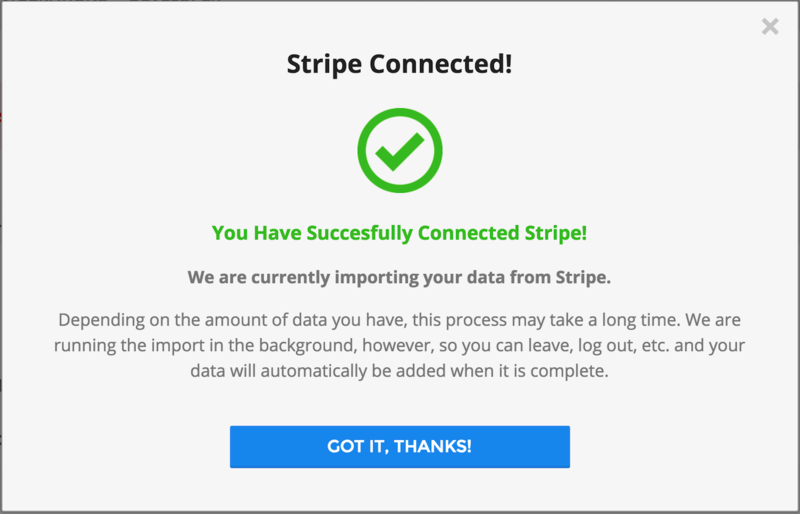 The time it takes to import recipients and payments data from Stripe to Payable is dependent on the size of the company, number of recipients, and the volume of transaction data. It can take anywhere from minutes to up to 24 hours depending on how much data you import. It's important to note here that we cannot import international accounts or transfers. Note: If more than 24 hours has passed since you initiated the Stripe import feel free to reach out to support@payable.com for further help. 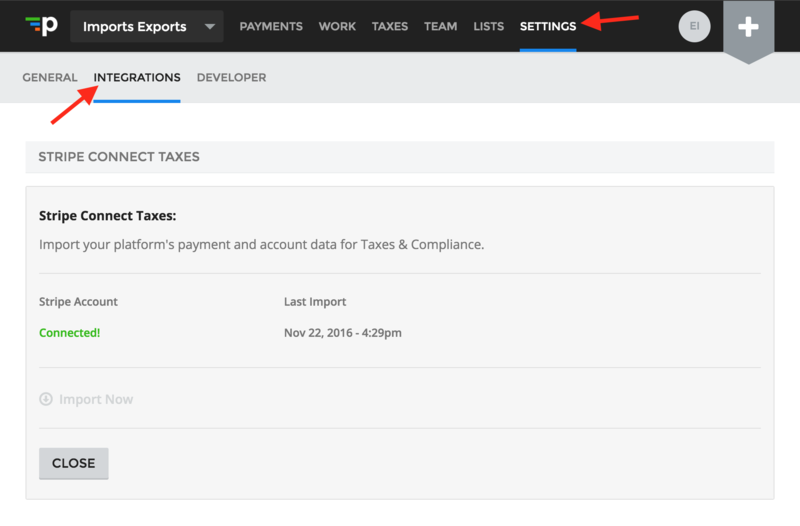 Once the import is complete, you will see the Stripe Account status Connected with the last import date.